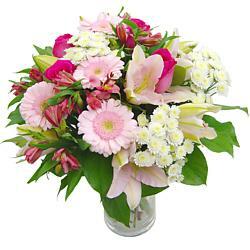 Traditional Bouquets & Flower Arrangements. These bouquets are classic for a reason. 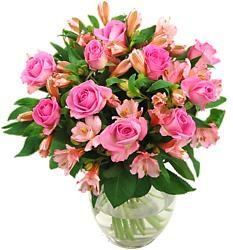 These flower arrangements have stood the test of time, owing to their simple beauty and immediate, romantic appeal. 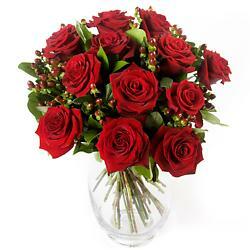 This assortment of traditional classic bouquets and flower arrangements; timeless in their beauty; can be yours for next-day delivery all around the UK. Each classic bouquet is lovingly prepared by one of our expert florists. 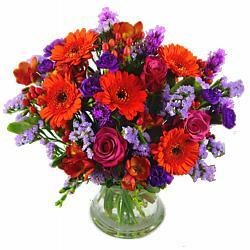 The care and attention to detail in our classic bouquets and flower arrangements is second to none. There's something in this range for almost any occasion. For example, the Freesia Fragrance bouquet will invigorate your senses with their amazing scent and vibrant colours, Twelve Red Roses is the classic bouquet to show that special person just how much you love them, Summer Memories is packed full of vibrant colours and Simply Lilies is a classic bouquet of simple white crisp, fresh scented lilies arriving in bud. 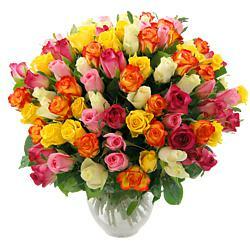 All are ready to place in your own vase for a magnificent floral display. 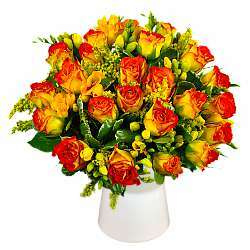 All of our Classic Bouquets can be delivered anywhere in the UK six days a week. 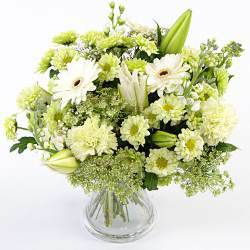 And for that extra special touch why not add a beautiful vase to really make your Classic Bouquet stand out.